« Day 2…and a little surprise! Today we got set a fantastic 2 day group project! 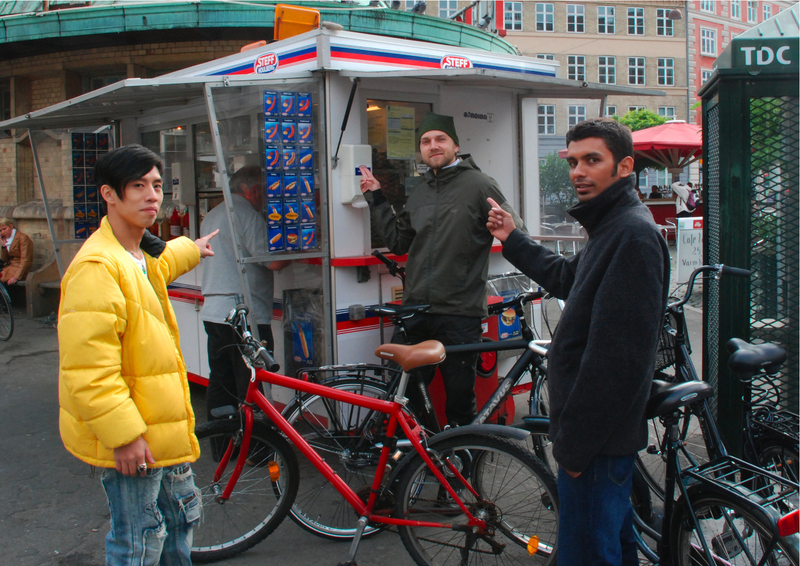 The brief was to design a product and or an experience that would help someone survive living in Copenhagen. However it didn’t neccessarily have to be for someone new to the city. After hearing the experiences from a diverse group of people we were really able to analysis the insights we took from it and come up with an idea….I don’t want to post it now as the crit is tomorrow, but here is a sneak preview….. This entry was posted on September 17, 2008 at 7:55 pm and is filed under CIID and Copenhagen Life. You can follow any responses to this entry through the RSS 2.0 feed. You can leave a response, or trackback from your own site.